Child labor " Kodakane Kar" & Street kids in Iran vs the Islamic regime in Iran! There is a proverb which says: "Don't listen at what the people say , look at what the people do " ,something like this, or " talk the talk and walk the walk " or again " People trust others by their action and not by their talk " and so on. The Islamic regime in Iran calls itself : "The best state in the world " or " the regime of a holy saints or imams " and Ahmadinejad claims that : "His Government can manage the whole world and solve the problem s of the world " ????!!!!!!. 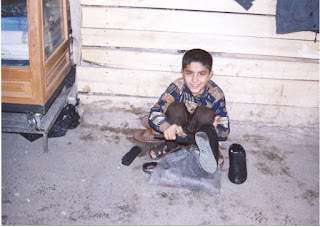 The reality however is bitter and different.In Iran today we have many new phenomena and one of such phenomena is known as " Street kids " or (kodakane Kheyabani ) and "Kartoon Khab" or ( Those who sleep inside cardboard boxes along the streets) and child labor. 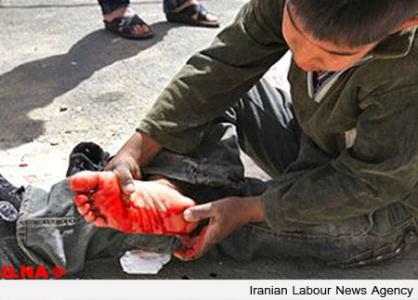 According to report based on official statistic ,there are 2 millions child labor in Iran but based on Mr. Ali Mir Etemad a professor and a defender of street kids in Iran, there are 7 millions child labor in Iran today. Isn't it that children must have the right to education and must be banned from working?? Then why day after day the population of child labor and street kids and other phenomena is on the rise???!!! 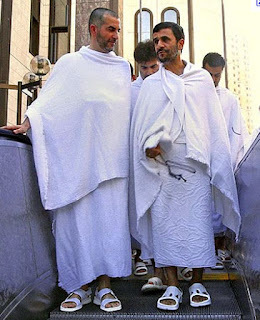 despite of more than 600 billion dollar revenue from Oil during Ahmadinejad's term in Government,these people who are Islamic and run the country, phenomena such as child labor, street kids , kids who sleep in cardboard boxes along the streets, people who put their kidneys on sale and so many other phenomena is on the rise. ?? These are the people who run my country ,look at them.????!!!! 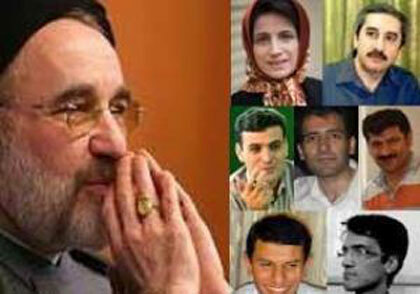 On the birthday of seven Iranian political prisoners ! The Association of Iranian Women in Iran organized a day of celebrating the birthday of seven political prisoners and hoped the political prisoners will be released , reported Traneh Baniyaqoub and picture taken by Alieh Motlebzadeh. Seyed Mohammad Khatami the former president sent a message on the birthday of seven Iranian political prisoners and congratulated them. He Said: " Month of June is the month of events,happiness,pains,victories and defeats.Its regretful to see this great nation despite of great achievements was unable to achieve its goals.Although never been disappointed and paid much price." In the past, one of Khatami's demand and Islamist reformist's for participating in the parliamentary election was ,the release of all political prisoners but Khatami participated anyway in the last parliamentary election quietly which brought many criticism against his policy in dealing with this regime.The parliamentary election was also rigged by "Sepah " influence ,reported Ali Motahari an MP . This regime and the situation we the Iranian are is very very dangerous.It is dangerous because in this situation only a despot may take advantage of the situation and from within "Iranian Talebanism " oppressive forces of "Sepah" and ministry of information and despot clergies may run the show .Fear for a coup from within "Sepah " forces is a possibility. Yes, month of June is the month of many events, a month of presidential election rigging and coup . A month which millions of Iranian poured into the streets in all over Iran for almost a year protesting against the regime and a month of arrest of thousands of Iranian and killing and murdering. 1-Nasrin Sotoudeh, Lawyer and Human rights defender. 7-Mohammad Hosein Naeimipour, member of parliament and member of " Mosharekat front "
Regime has arrested Manijeh Najm - Eraqi the Iranian writer and secretary of the Association of Iranian writers ! How long this regime can continue this way???!!!! Iran has become a big jail for freedom loving Iranian ! Wave of arrest has already started in all over Iran again as we are approaching the month of June. It was in June 2009 presidential election when Khamenei-Ahmadinejad rigged the election by making a presidential coup d'eta and because of that; millions of Iranian poured into the street calling: Where is My Vote? 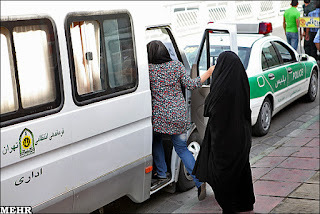 regime agents from the ministry of Information and Sepah intelligence are arresting everyone they suspect . Streets of Tehran and other city's ,once again has become the maneuver ground for regime forces ; the Basij Militia- Sepah and Ministry of information agents. just in one week two prominent personality : Fariborz Raisdana ( Economist -professor and writer- member of the Association of Iranian writers) and Manijeh Najm -Eraqi the Iranian writer -translator and secretary of the Association of Iranian Writers.Both were sentenced in the past to a year of prison and when they attended the court of revolution ,were arrested and detained in Evin prison. Another young Iranian freedom loving is going to die inside prison and all we do is to watch !!! !.UN human rights council ???!!! Hossein Ronaghi Maleki the Iranian imprisoned blogger and student activist in protest to his situation is going to start hunger strike from Saturday ! According to news from "HRANA", Hossein Ronaghi Maleki the imprisoned blogger and student activist will start hunger strike from this coming Saturday in protest to his condition and case file handling by judiciary power. News indicate that, Hossein has already lost one of his kidney and if not brought to the hospital for immediate attention will lose other kidney as well. in addition his infected ( failed) kidney must be removed immediately.Hossein's hunger strike is also in protest to the way judiciary power is handling his case file.Like all other political prisoners hossein's case is handled with agents of "Etelaate Sepah" and Ministry of Information. Hossein Ronaghi's dad speaking with "Voice of America",talking on his imprisoned son's serious kidney failure and needs for immediate attention before he dies inside prison. UN human rights High commissioner must intervene immediately before it is too late !!!!! 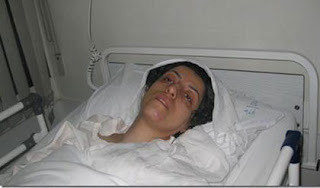 Masih Alinejad Iranian Journalist:" Everyone should tell the story of Siamak to one person" ! "Everyone should tell the story of Siamak to one person", Asking Masih Alinejad the Iranian journalist. Do you remember that, Mahmoud Ahmadinejad in Colombia University said: " We don't have gays in Iran"? At that time Siamak Ghaderi was a reporter of IRNA News Agency which was under Ahmadinejad's Government supervision , but do you know what Siamak did? He wasn't able to "praise " and "flatter" the boss but remained a journalist and went interviewed a number of Iranian Gays. He simply did his task as a journalist. Later after the presidential election rigging when Siamak didn't like the way IRNA was reporting on the situation ,he created a Weblog known as " Our IRNA" and posted true reports which was censored in IRAN. Because of that,Siamak Ghaderi is sentenced to four years prison term with cash fine and 60 lashes. Many do not know Siamak and did not hear his painful stories ,but everyone who are close to him, know that he is calm and spends his youthful time quietly in prison and getting older . 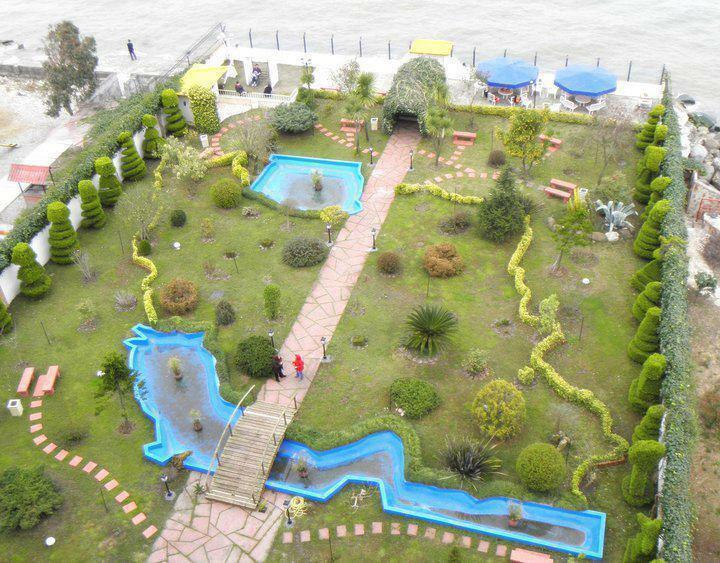 Love of an Iranian creating the map of Iran ( with Persian Gulf in South & Caspian Sea in North ) in his/her backyard ! Five imprisoned lawyers to prisons organization: We are ready to give our experience to prison officials ! 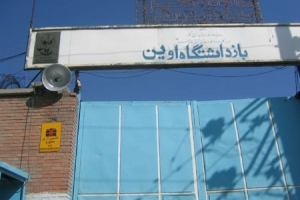 Five imprisoned lawyer who are currently in ward number 350 of Evin prison ( Andarzgah #3 ), in a statement to prison officials, demanded to let experts to visit them in ward number 350 in Evin prison,they will share their experience with them.These lawyers who are in the forefront of defending human rights are : Abdolfatah Soltani, Hassan Zeid-Abadi,Seyed Mohammad Seifzadeh,ghasem Sholeh-Saadi,Mostafa Neili and Farshid Yadolahi. There are two other lawyers in prison today, Nasrin Sotoudeh and Narges Mohammadi -Both prominent human rights defenders. 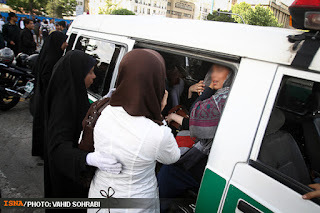 Islamic Republic regime in Iran once again started bothering Iranian women in city streets! As if this regime has no other important things to do than bothering Iranian women every day, causing a semi -malaise society because of their paranoia . These pictures are taken from the streets in Iran ,showing regime forces women or men arresting Iranian liberal minded women. Tavakoli a conservative MP inside his car looking at street working kids in the Islamic republic ! Parliament and Government keeping blind eyes on the phenomena of street working kids. These kids according to report are more than three millions - they droped school because of economical difficulties their families face in today's Islamic Republic. While Islamic Republic build buildings and restructures southern Lebanon , it forgets its own citizens and kids in Iran and these kids every days have go through garbage to survive. Hossein Ronaghi a human rights defender and a political prisoner is going to lose his both kidneys ,warned doctors ! Doctors warned that Iranian political prisoner Hossein Ronaghi is going to lose his both kidneys and need to be transferred to the hospital.On Monday this week Hossein Ronaghi was transferred to prison clinic due complication and later he was transferred to Hashemi -Nejad Hospital and the doctors warned that if this human rights defender left in the prison he will lose his both kidneys and he need immediate operation on his kidneys and medication. the surgeon of Hossein said that; the past kidney surgery failed and he needs new surgery.The doctor said,if the surgery take place late , he will lose both his kidneys and the kidneys must be removed. The father of Hossein in a letter to prosecutor said that: " member of revolutionary Guards have told him that if you bring complaint to the officials in judiciary power , your son will be killed and we won't let him get out of prison. The father said, Mr. prosecutor ,they are acting as what they have said, they are killing my son !" Mohammad Ali Dadkhah lawyer for Hossein Ronaghi in a letter to judge of the branch number 26 said: His clients illness is in a way that , any delay to his medical needs , his client will face severe irreparable damage. Zoleykha Musavi ,Hossein's mother also said that; she worries about her son and she was threatened many times by revolutionary guards not to speak to media ,they said : "Otherwise we will arrest your daughters and you too.They have ruined our lives." 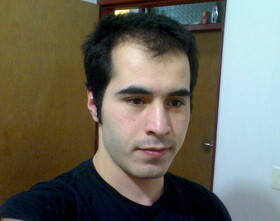 Hossein Ronaghi is a student activist and a blogger with human rights advocacy . Hossein was arrested after presidential coup in 2009 presidential election rigging and was sentenced to 15 years prison term by branch number 26 judge Pir-Abbassi.He had four operations on his kidneys because of infection. 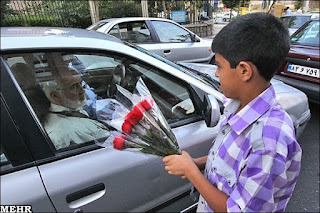 Ahmadinejad's Government budget and the child labor of Iran ! Ahmadinejad the coup d'eta president introduced its Government budget for this year to the parliament and it was approved by MP 's . for this year, the budget is 556,000 billion Tuman ( $1= 1600- 2000 Tuman - varies from time to time ). 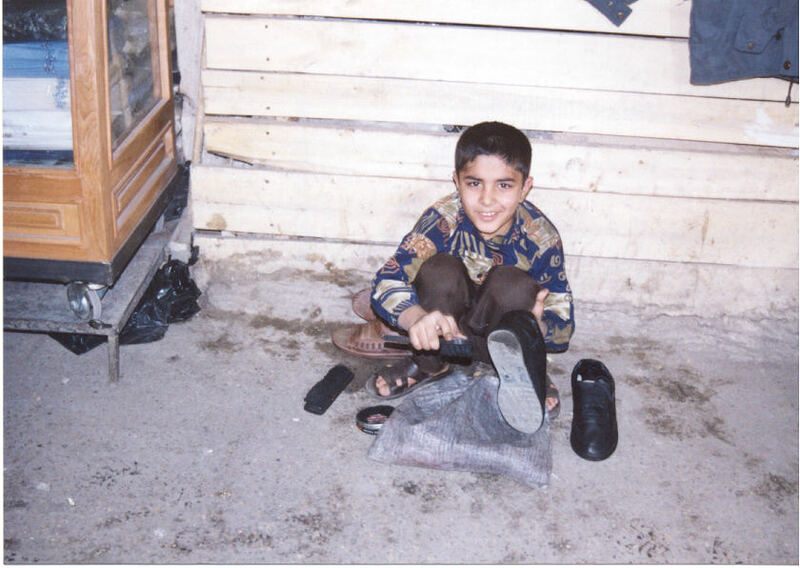 Now ,where are the Iranian street kids or Iranian child labor in this budget ??!!! IRAN WATCH CANADA: To all the people around the world particularly to the Moslems and those who are in power or going to take power . “We Have Killed People “ A short film by Mohammad Nourizad ,the Iranian Moslem film maker. Mohammad Nourizad is well known for his open letter writing to Khamenei the leader of the Islamic Republic. We must believe that; we have failed 33 years test of the Islamic Revolution and delivering the promises we have given to the people. This is a truth, although a bitter one. It’s been awhile that, the season of our bankruptcy has passed and as well the season to say good bye. Good bye the Islamic justice, this revolution has promised and good bye to the humane generosity it has promised to deliver for the people of Iran and for the people of the world. Good bye the fallen dreams of the revolution. We have shown that, if the religious people and clergies took power, they can lie and can turn their back to all the promises they have given, they can contrary to whatever they have said about avoiding the material world and of material world , will embrace the material world with all its talents. They can oppress, they can plunder, they can kill people. is not only of pride but foolishness. We have lied, we lied, we have deceived, we have plundered. We have killed people, we have killed people, we killed people, we killed people. We have to admit that we failed and in order the faith will remain among people , we have to accept that we are a choice among many other choices , we have to believe in people and to officially recognize their various tendencies in thought and faith , we can’t just insist on our beliefs and not to see the Sunni’s and not to see the Bahai’s and not to see the communists of our homeland. We have failed in this test. If we are eager our faith to remain , we must remain beside all other faith, thoughts and political tendencies and become one of them, we don’t have permission to decide for others. We don’t have permission in the name of Moslems to suppress other thoughts. While we wish openness for ourselves , based on the same thought we have learned ,we must prepare same openness for others . “For keeping the power , we have done so many violence , we have lost so many. For the ignorance of the people, we have closed so many passage, we have wounded so many breath. For keeping the power, we mixed with corruption , we spilled people’s blood. In the name of keeping the Islam , we have murdered and plundered , lost honours. We have lied , we have lied , we have lied , we have plundered , we have killed people , killed people, we have killed people. 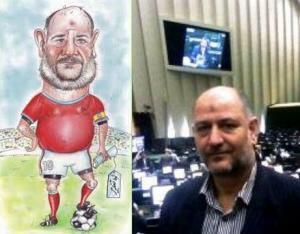 1- MP withdraw his complaint against Mahmoud Sherabeh the Iranian cartoonist who draw the MP's cartoon. Thanks to the worldwide support and solidarity with the Iranian cartoonist. 2-Jamali-Fashi A young Iranian was sent today to the gallows for allegedly assassinating Masoud Alimohammadi the Iranian nuclear scientist in the past. It remain a mystery for Iranian citizens to wonder who was this person? what was his motive? and how a young Iranian became an agent of Israeli intelligence and had the order to kill this scientist? There are many questions in the mind of Iranian which is left to be answered and the judiciary system ,the way it runs, adds to the mystery and leaves the Iranian people to wonder what happened here? A young life has been taken ,while another person supposedly was killed by him. Senseless revenge and execution which is not helping the society to mercy but to violence upon violence. Time to Abolish the Death Penalty ! 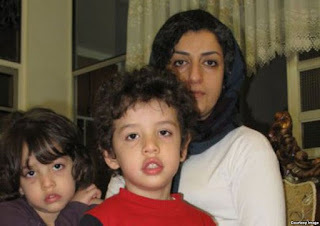 3-Narges Mohammadi the Iranian lawyer and a human rights defender who is sentenced to imprisonment and currently serving the prison term, was brought to prison clinic -suffering from muscle paralysis and nervous system.Her husband reported that ; she told him ,Ministery of Information is responsible if anything happens to me while in prison. 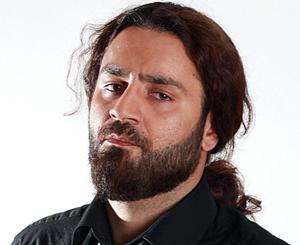 Iranian Rap singer is sentenced to death by "Fatwa" ! Iranian rap singer Shahin Najafi who fled Iran and currently live in Germany is sentenced to death by the fatwa of two ayatollah because of his song " Hey Naghi ". Based on a Fatwa by Ayatollah Golpayegani and Ayatollah Makarem Shirazi he was sentenced to " Ertedad" (apostasy).For his safety,Shahin Najafi reported this situation to the German police and the police transferred him to an unknown location and he is under their protection. Because of this song ,the Islamic fundamentalists put an award ( $100,000) for anyone to kill Shahin . 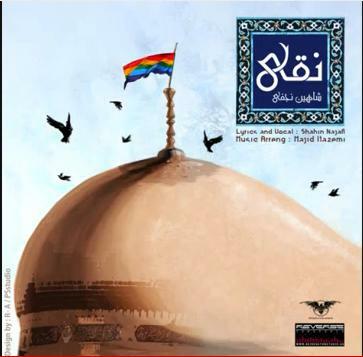 The song "Hey Naghi" is interpreted by the fundamentalist Islamist as an insult to one of the Shiite Imam , the Imam Naghi ( the tenth imam-Shiite have12 imam). IRAN WATCH CANADA: Everyone has the right to Free Expression and expressing their Opinions, therefore Shahin has the rights to express his opinion.It is us as member of a society who must increase our tolerance and to ignore if we don't like an opinion ,but not to get into hurting a person because of expressing his opinion.There are a lot of things wrong with conservative and fundamentalists mind set and they better adopt the international norms. 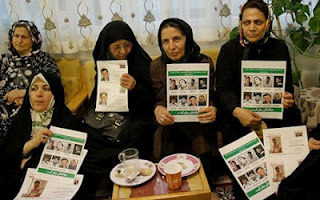 11 April 2012) Today the International Campaign for Human Rights in Iran released a short video and accompanying letter-writing campaign featuring the viewpoints of eight prominent Iranians on the domestic consequences of a potential attack on Iran. These views are drawn from a 38-page report, Raising Their Voices: Iranian Civil Society Reflections on the Military Option, based on interviews with 35 leading and influential Iranian civil society activists, lawyers, intellectuals, and artistic and cultural figures, all of whom live in Iran. 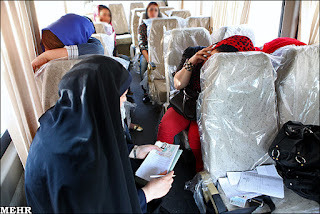 (2 May 2012) The International Campaign for Human Rights in Iran released a video, Iran’s Future Held Captive, and accompanying letter-writing initiative today calling attention to the government’s intensified crackdown on Iranian campuses. This video stands in solidarity with a call by the Iranian student association Daftar Tahkim Vahdat and alumni association Advar Tahkim Vahdat, and Speak Out for Imprisoned Iranian Students, a campaign launched by Nobel Peace Prize laureate Shirin Ebadi and human rights organizations. The video describes the intense repression confronting Iranian students for their activities at school. Students not only face being banned and expelled from university, but they also face prosecution and long prison sentences, as well as the possibility of mistreatment while in prison. The video highlights the situation of 30 students who are currently in prison. These students, including Zia Nabavi, Bahareh Hedayat, and Majid Tavakoli, have been given lengthy prison sentences simply for expressing their beliefs and participating in student organizations. The Campaign strongly urges Iranian authorities to release student prisoners of conscience and condemns the violation of Iranian students’ rights to education, expression, and association and assembly. "Kalameh" website: 126 Iranian journalists in a letter to Ali Larijani- parliamentary speaker and Mohammad Sadegh Larijani -head of Judiciary Power told them that ;while forces under you close their eyes on accused of Kahrizak prison killing ( Said Mortazavi -judge of press court and accused in Zahra Kazemi's killing ),the journalists one by one go to prisons and face insult and physical assault. 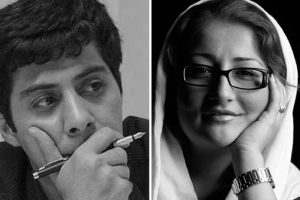 In one instance Mahsa Amrabadi and Reza ansari-rad were arrested and sent to prison.In other instance,Said Shams reporter of "Aseman Weekly" was assaulted by an MP inside parliament (Majles) and Mahmoud Shekrabeh a cartoonist from the city of Arak was sentenced to 25 lashes for drawing the cartoon of an MP. The Iranian journalists in a letter reminded the head of Judiciary power and parliament to their legal responsibilities towards justice and the Iranian people . Iranian cartoonist Mahmoud Shekrabeh got 25 lashes for drawing this cartoon. Hamshahri Online: There are 28.5 Millions internet users in Iran ! universities uses "fiber light" internet. according to Mehr News Agency at present there are 26 ,362,370 telephone line in Iran and the Telecommunication company announced that, 48 millions Iranian have cell phones. Mahsa Amrabadi Iranian journalist brought back to Evin prison ! Mahsa Amrabadi's mom: "What is the reason behind all these hostility against our children" ! Mahsa is a journalist who worked for many reformists newspaper during Khatami's presidency. 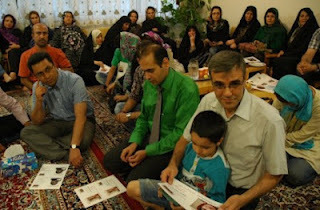 Mahsa's husband Masoud Bastani is still in prison since the presidential coup by Ahmadinejad-Khamenei. Two nights before her arrest at Evin prison , the prison official (prosecutor's office is inside the Evin prison) called Mahsa and demanded she be at Evin prison.Mahsa attended with her father Mr. Javad Amrabadi. Mahsa's father Said: I spoke with sentencing judge and explained that her husband is in prison , her house is destroyed because it was on city project, asked them to give her a little bit time to make her things in order and then execute the sentence ,but he didn't agree and took away Mahsa with them.Thanks god Mahsa is a strong girl and at time of kissing and saying good bye, she smiled and her mom is also a strong woman, among them i'm the weak. Maryam Naghi, Mahsa's mom with grief about her daughters sentence said: " Not only a few days remained to Press Freedom Day ,but also the mothers Day too and this is the gift of these people to me as a mother. thanks God Mahsa is a strong girl with high spirit ,otherwise i couldn't take it. This sentence is unjust and Mahsa is innocent. Now Mahsa is in Evin prison and her husband Masoud Bastani is in Rejaei-Shahr prison.Up to now these two young people met each other 20 minutes in every two weeks. I don't really know the reason fro all these hostility, but oppression won't last and one day they have to answer and we have a lot of patience ." Mahsa's dad: " I don't believe that we will be able to meet and speak to prosecutor ,but in two weeks again i will come and try to meet the prosecutor and speak about our problems to him. 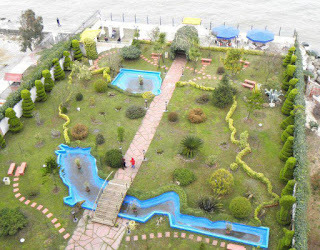 Mahsa herself was working and paying the loan and expenses of her husband.I myself am retired teacher and unable to pay the expenses.We live in the city of Rasht and Mahsa tells us to visit her once a month but me and her mom can't bear that." Masoud Bastani,Mahsa's husband is a journalist and worked for major reformists newspaper ,he was arrested after presidential coup and it's now three years that he is in prison and was sentenced to six years imprisonment and currently serving the sentence in Rejaei-shahr prison . Maryam Malekpour,sister of Said Malekpour the Iranian -Canadian sentenced to death in Iran : We have visited Said after three months of no news about him! Said Malekpour's sister Maryam Malekpour on speaking with International Campaign for Human Rights in Iran said: "After three months of ban on visitation, finally two weeks ago we were able to visit him . He had good spirit, but had no news about his death sentence which was forwarded for execution,therefore we kept quiet not to make him worry.His lawyer also did not receive any letter indicating his client sentence was forwarded for execution,but we worry very much that suddenly they will execute the death sentence.When asked why his visitation rights was banned? she replied : We spoke with many officials and wrote many letters to officials to let us to visit him, but it didn't go much far and the officials were trying to convince Said to make confession in front of video, but Said didn't agree to their demands and this could be the reason.He is suffering from kidney stone and the prison officials weren't allowing him to be go to hospital ,even his cell mates were asking the prison officials to transfer him to the hospital, but the officials believed the prison clinic is sufficient. When i heard about his suffering ,i spoke with a specialist and he prescribed medication which i brought for him and thanks god he is better now. She added: No one inside Iran hear us and therefor we have no choice to speak with foreign media.We want everyone know who is Said and his family and Said is really innocent.Again i ask the judiciary officials to mercy on Said.He is really innocent, he didn't commit any crime and there is no documents ( disclosure) against him and i want them to mercy on him. More on Said Malekpour the Canadian-Iranian computer professional please go to Google search or read more in IRAN WATCH CANADA's past posts. Eje-ei the spokesperson for Judiciary Power: We are persecuting for Khavari's return through international police ! Update on Mahmoud Reza Khavari the head of the national Bank of Iran ( Bank Melli ) who have fled to Canada. "The influence of Khavari in the release (bail out) of accused number one in 3000,000,000,000 ( $ 3.00 billion Dollar ) financial embezzlement is under investigation.We have translated the court documents(charges) against Khavari and sent to international police and waiting for their proper response to this matter.We are following for Khavari's return through international police.His case file is complete and we are going to send it to the court. It was in his interest to return because many people in their testimonies brought many charges against him." (New York, May 5, 2012) – Iranian authorities should immediately free dozens of university students currently behind bars solely for peacefully expressing political opinions, and end harassment of student activists on university campuses throughout the country, Human Rights Watch said today. Human Rights Watch issued the call as part of a joint campaign initiated by Iranian and international student and rights groups to highlight the government’s systematic crackdown against university students for their political activism. Please read below for background information and a complete list of campaign participants and imprisoned students. Reza Moghadasi the general manager of Mehr News Agency: Government muzzles the free flow of information day after day! On May first this year the Government of Ahmadinejad introduced new regulation for News Agencies. One of the regulation says that; if the " media supervising panel " decided to ban a news agency from publication, the communication ministry has the duty to " filter" that news agency right away. One other items in the regulation asks the journalists to name their sources. Mr. Moghadasi on opposition to Government view says: "the source is journalist himself and sometimes it is in the interest of the society that; not to name the source." These and other pressure from Government on media and journalists create a situation which the Committee to Protect Journalists in New York rank Iran in the 4th place for censorship. 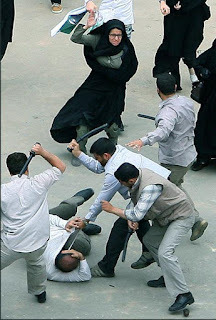 The crime of defending human rights of the people of Iran ! This is Narges mohammadi, Lawyer and a human rights defender who is a captive of the regime of coup d'eta , in the women ward of Evin prison.Under pressure from prison, she suffers from muscle paralysis. She has two kids waiting for her at home and she misses her children. 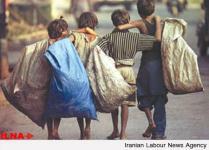 3,000,000 Iranian Kids are out of school and working because of poverty ! Where did all that 600 ,000,000,000 billion dollar oil revenue go under Ahmadinejad's Government ?!!!!!! Education is a very basic human rights ! According to a report by ILNA, the president of the board of the Association in Support of Working children in Iran, spoke about the increase in number of the working children because of economic crisis in recent years. Doctor Shiva Dolatabadi on speaking with ILNA said: "The reason for the increase in number of the working kid is because of Economic crisis in recent years and there are 3,000,000 children who left the school." 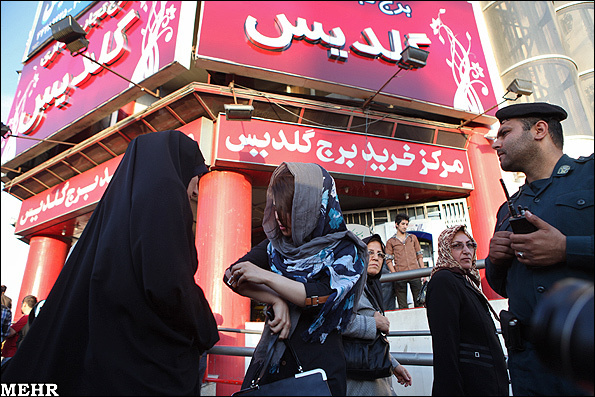 She added: In recent years with the increase in economic crisis and joblessness of the parents ,we are witnessing the increase in number of working kids.And the labor law (article 191)does not ban the small industries with 10 workers to hire kids for work in Iran. Iran Sanandaj 1 May 2012 - Protest on worker's day- People protest in Kurdish city of Sanandaj on May day in Iran. 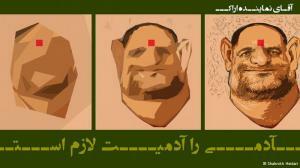 The labour situation in Iran is wors than ever and Economic situation under Ahmadinejad worsened! Following closely on CPJ's 10 Most Censored Countries list are North Korea, Syria, and Iran—three nations where vast restrictions on information have enormous implications for geopolitical and nuclear stability.